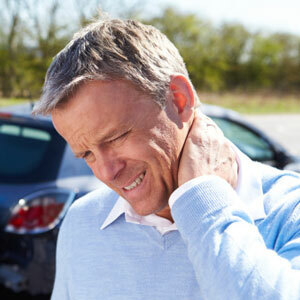 At Twins Chiropractic and Physical Medicine , we always advise you to get your spine checked following any kind of auto accident, even if it’s seemingly minor. Why? Because any body part that’s jolted or propelled forward unexpectedly can sustain microscopic stretching and tearing of ligaments. The ones that support the head and neck are particularly vulnerable.